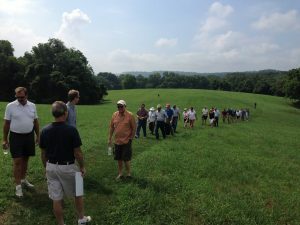 As a designated Pennsylvania Heritage Area, Susquehanna Heritage shares the stories of the land. One way we share our unique stories is through programs rich in regional culture. Both the Zimmerman Center for Heritage and Columbia Crossing River Trails Center offer programs for visitors and residents alike. 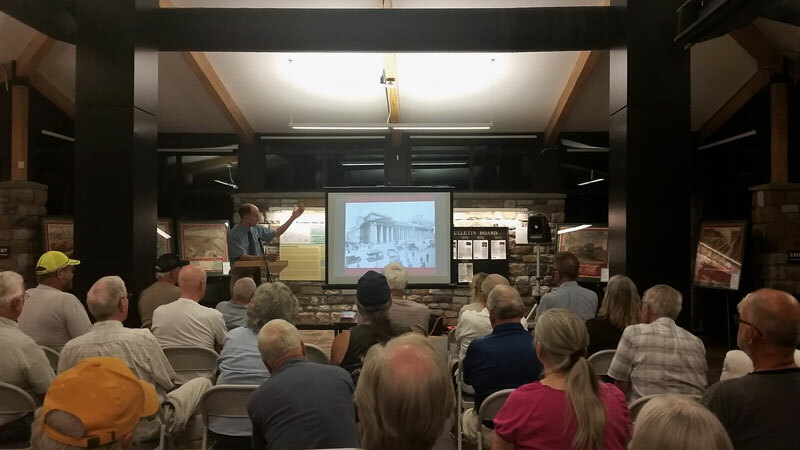 Public programs vary by site and take many forms: heritage lecture series; special programs showcasing our American Indian heritage; and programs featuring river wildlife, geology and special events for youth and families. Check out our Event Calendar for upcoming activities. Special guided tours are available every weekend at the Zimmerman Center. Interested in bringing a group to explore the Heritage Area? 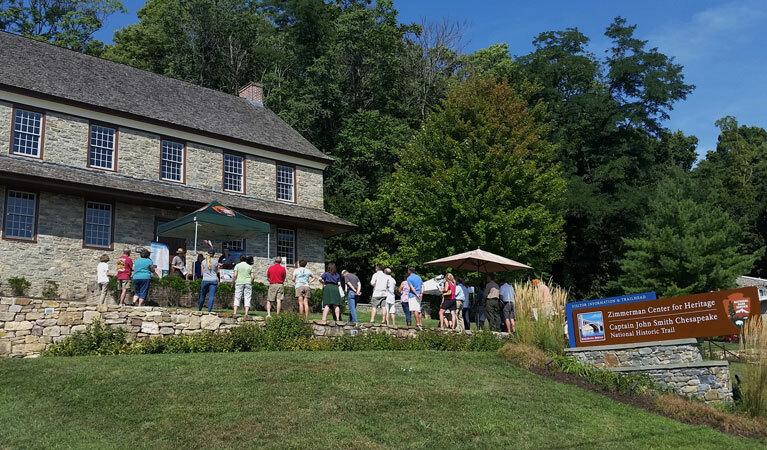 Our tours include discovery of local Native American history, art history of the Susquehanna, and a natural history of the Susquehanna. Customized to fit your group and schedule. Schedule your group tour today! Contact Zimmerman Center Manager, Paul Nevin at pnevin@susquehannaheritage.org or call 717-252-0229 ext 7. Columbia Crossing offers seasonal guided tours of the NW River Trail, current exhibit displays, and the riverfront. See Event Calendar for current offerings. Custom group tours are available. Contact Visitor Services Representative, Emily Munn emunn@susquehannaheritage.org or call 717-449-5607 ext 0.